Linguistic / Reading to your baby – Why the American Academy of Pediatrics urges it! 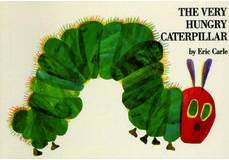 A book that is sure to get your baby’s attention, and one of my personal favorites, is The Very Hungry Caterpillar a classic written and illustrated by Eric Carle. Its bright colors and interactive format will invite your child to participate in a counting game and even expose him to the days of the week. This is definitely a great book to add to your child’s bookshelf! Have book recommendations of your own? Feel free to share them by writing a comment below! Keep coming back for more information about the perks of reading to your child and to find more suitable book suggestions! 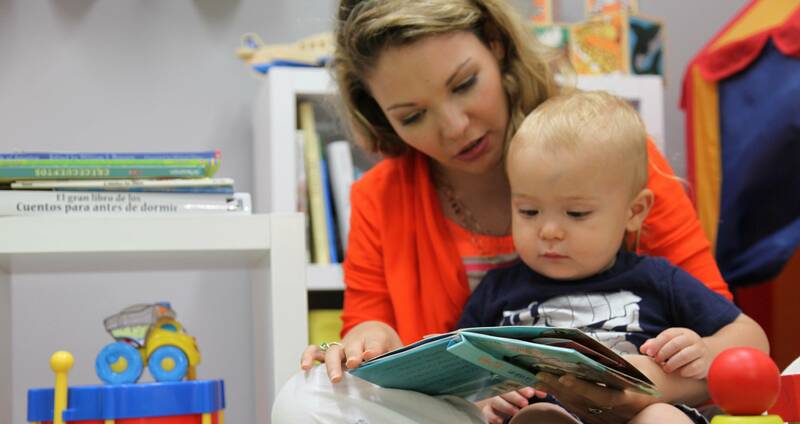 the American Academy of Pediatrics issued a policy statement asking pediatricians to talk to parents about the numerous benefits of reading aloud with their children, and how critical it is for children’s brain development, language skills and social skills.